When you’re a puzzle enthusiast, you never know where your interest might take you, or what interesting and unexpected people you’ll encounter along the way. All sorts of folks enjoy puzzles, after all. If you enjoy puzzles with trivia, you could bump into Who Wants to Be a Millionaire? winners or Jeopardy! champions like Ken Jennings. The New York Times has introduced us to several famous crossword enthusiasts. 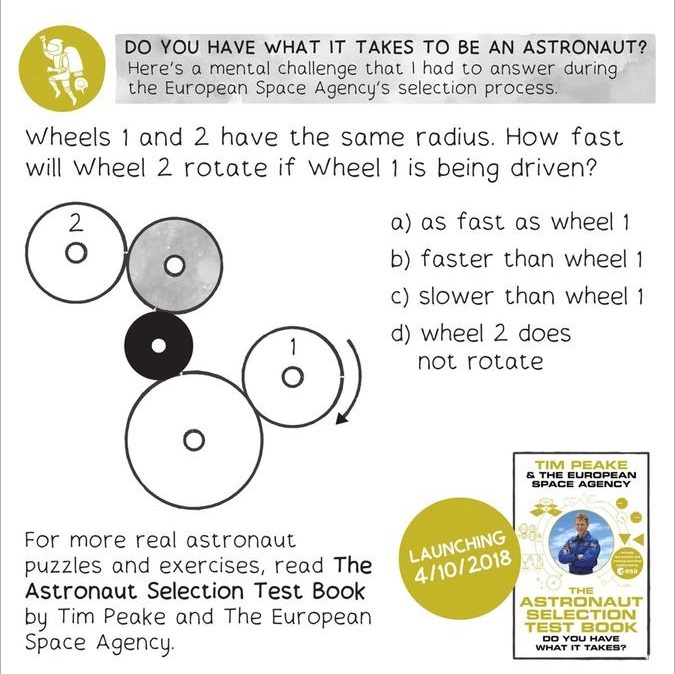 The British government is publishing puzzle books. Heck, actors Joel McHale and Neil Patrick Harris both included puzzles in their autobiographies! Even astronauts are getting into the puzzly spirit! 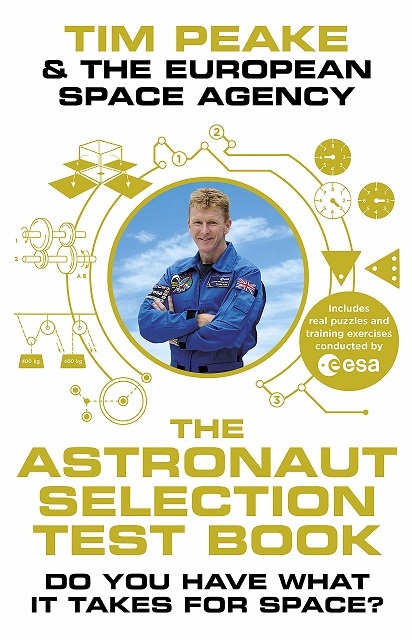 Astronaut Tim Peake spent half a year in one of the most fascinating places in the solar system: the International Space Station. 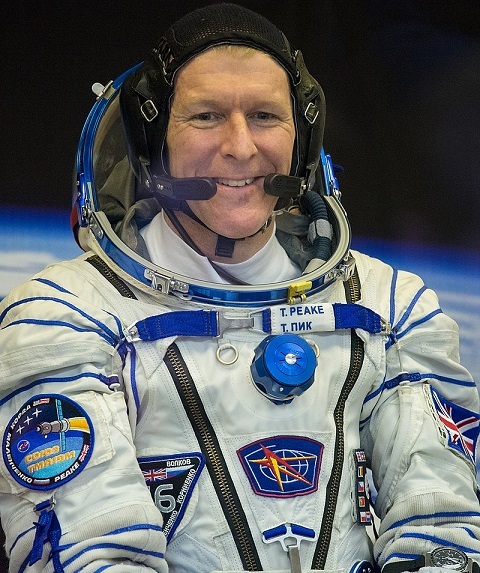 He was the first British astronaut to serve under the banner of the European Space Agency, and the first British astronaut to perform a spacewalk. Upon returning to Earth, he turned his attention to more literary efforts, penning three books about space. 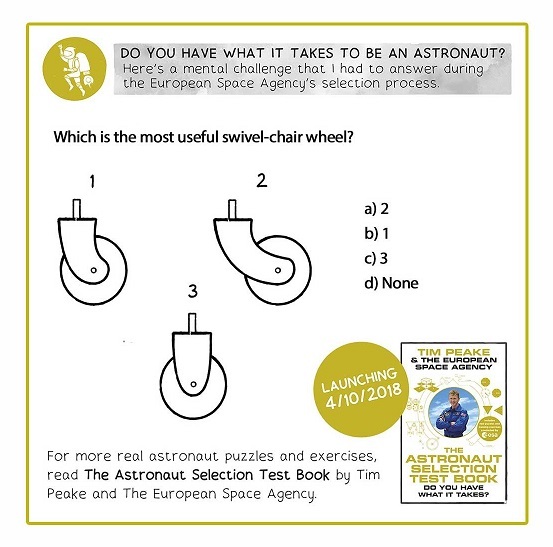 The third, published last year in partnership with the European Space Agency, takes readers behind the scenes of the ESA screening process for astronauts. Yes, puzzles are part of the screening process for the ESA. Would you like to try your hand at solving some of them? 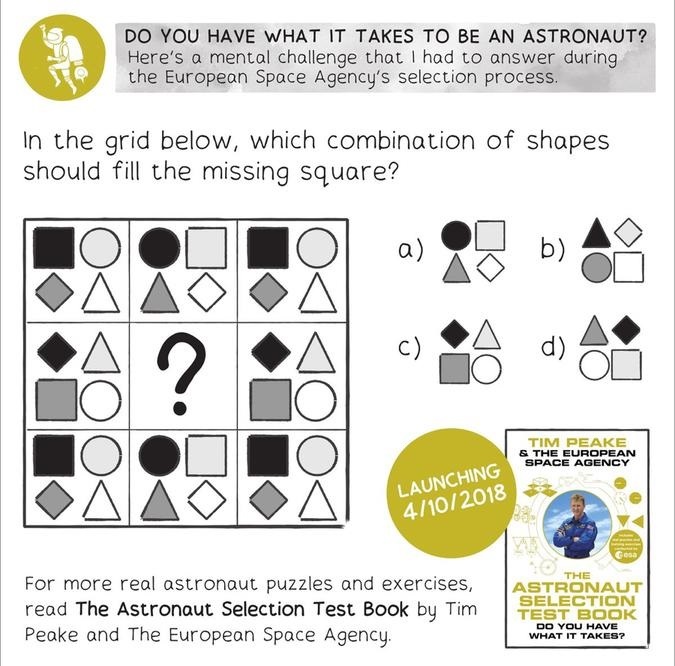 And if you’d like, you can find more of these puzzles in Peake’s delightful book The Astronaut Selection Test Book: Do You Have What it Takes for Space? Do you have what it takes? I suspect that you do, fellow puzzler. The New York Times Crossword celebrated 75 years of puzzles back in February, and ever since, they’ve been commemorating that puzzly milestone with a series of collaborations between established constructors and celebrity guests to create special monthly puzzles. 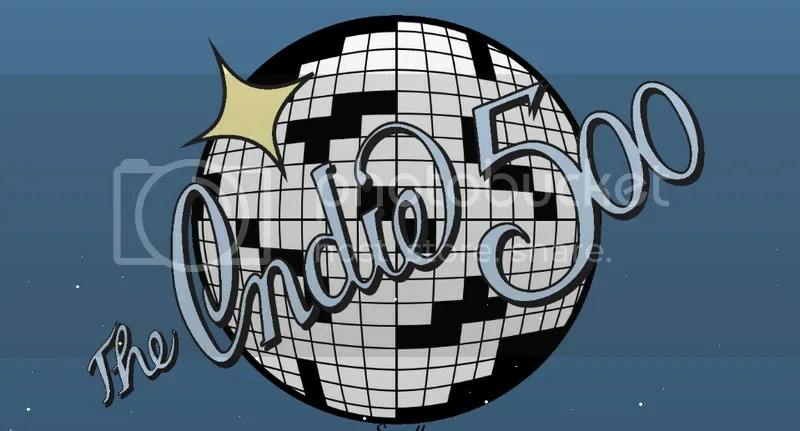 It started on February 15th, the 75th anniversary, with a collaboration by Patrick Blindauer and actor Jesse Eisenberg offering some food for thought with culinary wordplay. On March 20th, astronomer and affable Pluto slayer Neil deGrasse Tyson joined Andrea Carla Michaels in creating a punny look at the stars. Classical pianist Emanuel Ax teamed up with Brad Wilber to pen a music-minded puzzler on April 19th. 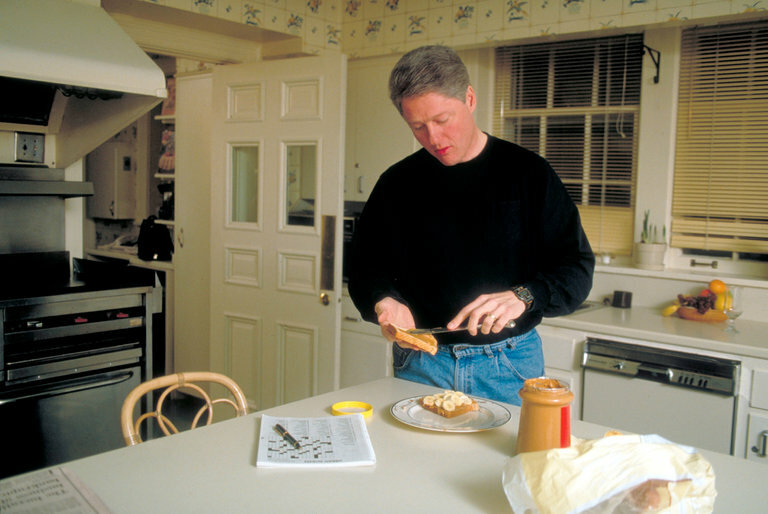 None other than former president Bill Clinton tried his hand at creating a crossword alongside judge and constructor Victor Fleming for the May 12th edition of the puzzle. Tuesday, June 6th saw musician Lisa Loeb duet with crossword gentleman and friend of the blog Doug Peterson. Their theme involved concealing one-word #1 hit songs (including one of Loeb’s!) in larger phrases, leading to a Rihanna reference with UMBRELLAPOLICY, for instance. And big names continue to appear. Comedian and Tails of Joy pet advocate Elayne Boosler teamed up with Patrick Merrell for the July 12th puzzle, where they did modern day versions of classic films. For instance, Taxi Driver became UBERDRIVER and Holiday Inn became HOLIDAYAIRBNB. It was an excellent collab that made the most of Merrell’s gift of grid fill and Boosler’s wit and wordplay. Tying a given puzzle’s theme to the guest constructor has been a recurring theme with the 75th anniversary puzzles, and the duo of Mizrahi/Kahn produced arguably the best examples thus far this year. With more celebrity constructors still to come, including “a venerable TV journalist, a morning TV host, a six-time Emmy-winning actor, and a sitting U.S. senator, among others” (according to Will Shortz), I am definitely looking forward to seeing what other tricks these constructor/celeb duos have up their sleeves. Joel McHale Hides Puzzles Where You’d Least Expect! Last year, I was surprised to stumble across a puzzle in the autobiography of comedian, actor, and magician Neil Patrick Harris, Choose Your Own Autobiography. 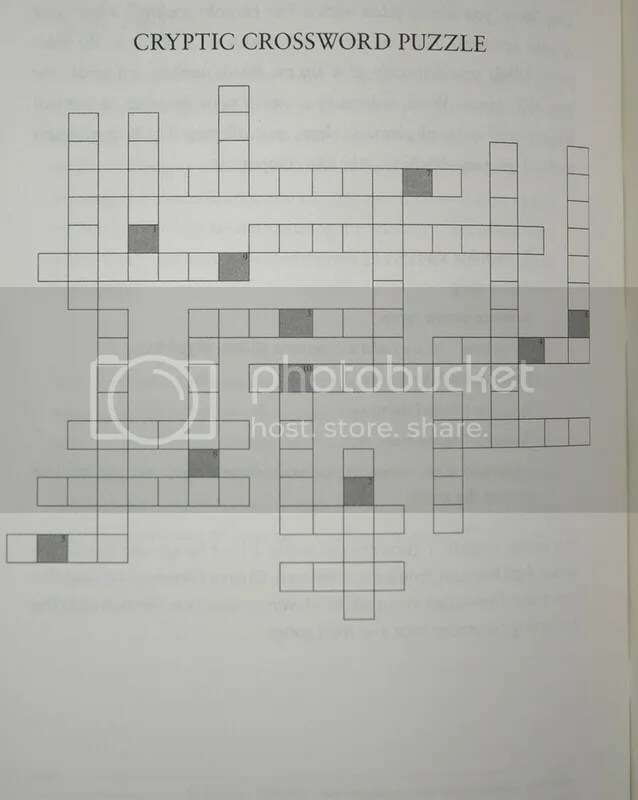 It was a clever Neil-centric cryptic word-cross puzzle that rewarded attentive readers, since all of the answers were about events Neil discussed in the book. So I guess I shouldn’t have been too surprised to again discover a puzzle in a celebrity autobiography. But this time around, comedian, host, and actor Joel McHale has upped the ante by offering three puzzles in his book Thanks for the Money: How to Use My Life Story to Become the Best Joel McHale You Can Be. Amidst hilarious anecdotes, bad advice for starting a career in Hollywood, and actual biographical facts, Joel includes a word-cross, a word search, and a matching game, all of which are about him! The matching game is arguably the toughest of the three, since you have to match the image of him to the name of the character he portrayed. The word-cross, though, is not far behind when it comes to difficulty, since the limited crossings offer fewer helpful letters to assist in solving. Not to mention that more straightforward clues like 1 Down — Second word in title of ninth chapter — are few and far between. More often, you encounter something like 14 Across — Anagram for synonym of puzzle. Plus, there’s no clue at all for 33 Down, making the grid even tougher. 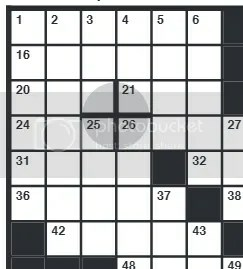 Although I was able to solve most of the grid, some of the entries eluded me. Still, I have to give style points to 29 Across: “Police Academy” star, if his name had one less “T” and he invented movable type for printing presses. The word search, which is branded a “Wrod Jembul” (since Joel is dyslexic), is both the most creative and the most solvable of the three puzzles. In this puzzle, you’re given thirteen clues for various products Joel has done advertisements for, and you need to find them in the grid. Except every entry is jumbled up, complicating things greatly. Although the puzzle is not perfect — FITBIT can be found in two ways, as can IHOP, and KLONDIKE BAR is the only entry spelled out for some reason — it’s great fun and a very fair solve. Thanks for the Money is a very fun read, outrageous and engaging in equal measure. But finding a few puzzles inside? That’s the cherry on top. Neil Patrick Harris: Actor, Magician, Puzzler? 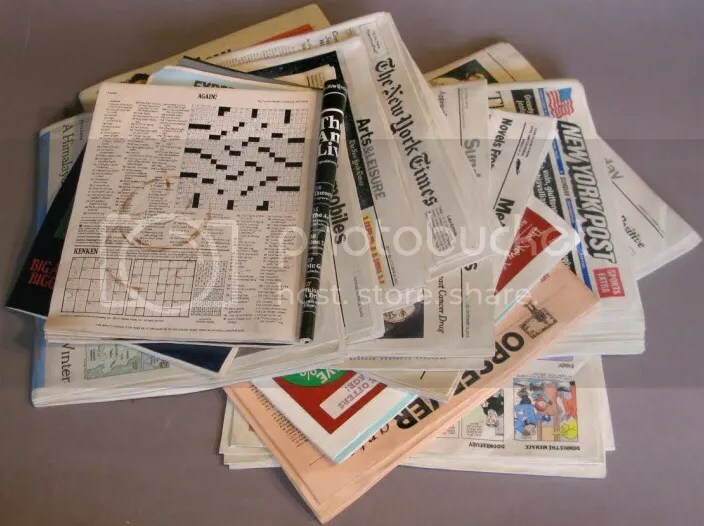 I’m a puzzle guy, so naturally I’m always on the lookout for new puzzles, whether it’s in the newspaper, the bookstore, the Internet, or anywhere else I happen to be browsing. But sometimes, you stumble upon a puzzle in the unlikeliest of places. Like a celebrity’s autobiography. I recently got around to reading the autobiography of comedian, actor, magician, award-show host extraordinaire, and all-around champion of entertainment Neil Patrick Harris, and, as you’d expect from someone as creative as him, it was no ordinary affair. It’s written in the style of a Choose Your Own Adventure book, where you can make life decisions (as he did) and see where they lead! Some lead to hilarious fake deaths, while others lead to genuine poignant moments from his life. We learn about his career, his discovery of magic, the peaks and valleys of his acting career, and his search for love, and it’s a great story. But he also includes messages from friends, drink recipes, and other hidden gems in the book, one of which was an unexpected cryptic crossword puzzle! To Neil’s credit, there are some very clever clues here, in addition to more traditional cryptic clues like “Let show (4)” for RENT and “Symmetries halved and reversed produce a ceremony (5)” for EMMYS. And, as you’d expect, most or all of them apply to events in his life, so you have to read the book to have any chance of solving this one. Sounds like an assortment of taxis in which you were the MC (7): An assortment of taxis is a CAB ARRAY, which sounds like CABARET, a show in which he played an emcee. Costar a large, fake amount of money? (7): Actor Nathan FILLION costarred in Dr. Horrible’s Sing-Along Blog with Neil, and FILLION certainly sounds like a large, fake amount of money. He was against you, and it sounds like he’s against everything (4): There’s a terrific story in the book where Neil is accosted by actor Scott CAAN, whose name sounds like CON. Lothario! Unhinge 90 bras, boy! : This one takes a little work. “Unhinge” indicates this is an anagram clue, so if you anagram “ninety bras,” you get BARNEY STIN. Add “SON” as a synonym of “boy,” and you get BARNEY STINSON, the lothario he played in How I Met Your Mother. Once you have your 24 answer words, it’s time to fill in the words Framework-style. Quite helpfully, there are several places in the grid where only one word fits, due to word length, which offers the solver several points of access. However, only 23 of those words will fit in the grid, allowing for an alternate solve for the answers RENT and PENN. But there’s only one way to place the other answers so that the shaded squares spell out a ten-letter word that has a special meaning for clever and attentive readers, a code word Neil suggests as a sign of kinship with the reader. I debated whether to share the word here, but I don’t want to deprive others of the joy of solving a surprisingly tough and enjoyable puzzle lurking inside an already fun read.